On this episode of The GAP Luke Lawrie and Joab Gilroy announce that they’ll be at PAX Australia this year for a PlayerUnknown’s Battlegrounds panel with a chicken twist. 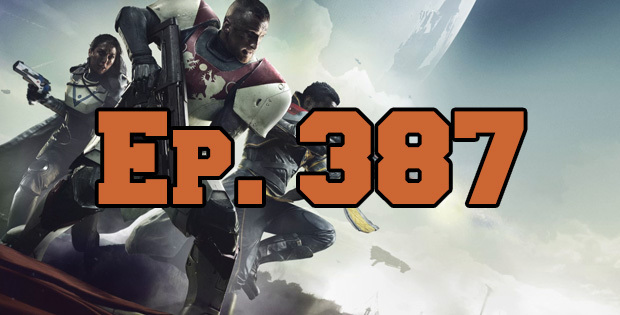 They also discuss the games they’ve been playing which includes Destiny 2, Ticket To Earth, Rainbow Six: Siege, Hearthstone, PlayerUnknown’s Battlegrounds, and more. Over in the news Fortnite is getting a battle royale mode, PewDiePie is an idiot, and apparently Destiny 2 had 1.2 million concurrent players. This episode goes for 2 hours, it also contains coarse language.